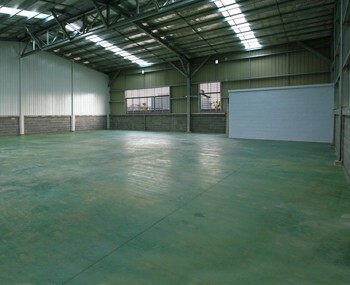 Our real estate agency can offer a warehouse for rent district 7 Ho Chi Minh City for starting a business in Vietnam. 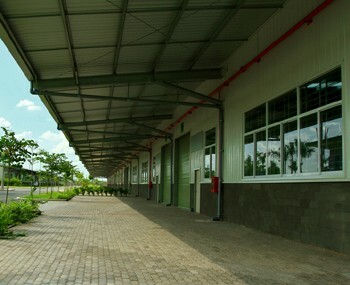 Warehouse for rent close to the district 7 near Ho Chi Minh City. 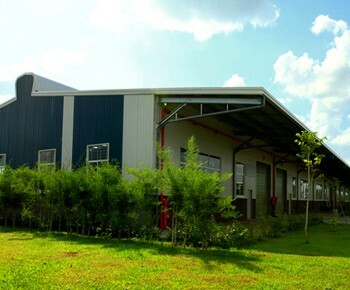 The warehouse is located in Can Giuoc district in an industrial zone. From HCMC : 15 km. From TSN airport : 20 km. From Phu My Hung (D7): 16 km. From Saigon Port : 16 km. 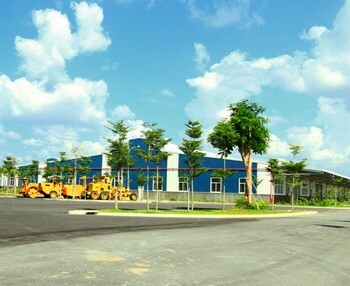 From Cat Lai Port : 26 km.